Athletes who deal with Seasonal Affective Disorder, SAD. How to go about diagnosing, and tips/recommendations on how to counteract this problem (non-medication form). What you need to know about being with ‘TYPE A’ personality here. How to master running in head winds, and train effectively for races with head winds. Case study for 44-year-old male on heart rate training zones: LCHF, metabolic test data, high heart rate, training by MAF, but MAF “too easy”, marathon goals, and more. MAF Method vs. the Joe Friel approach to training. Do you have to pick one method vs the other? Can you marry the two and not affect your MAF training? Do we need more consistent interval training and weights? 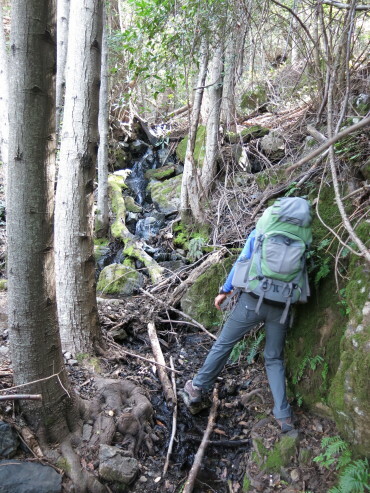 Backpacking/hiking: Do you need hiking boots or do the right running shoes do the trick? Shoutout to our love for Skoras. Outlining a longterm plan to qualify for Ironman 70.3 Worlds in 2017. Recovery advice for strained right obliques in an endurance runner. Is MEAT the new RICE for recovery? I am very confused about the case study. Did I miss something? How do you run a marathon at 98% of max HR?